Scottish Borders Council has successfully secured almost £635,000 National Lottery funding to support the redevelopment of the existing Jim Clark Room. At the same time, The Jim Clark Trust confirmed it had reached its fundraising target of £300,000 thanks to the support of thousands of public donations. 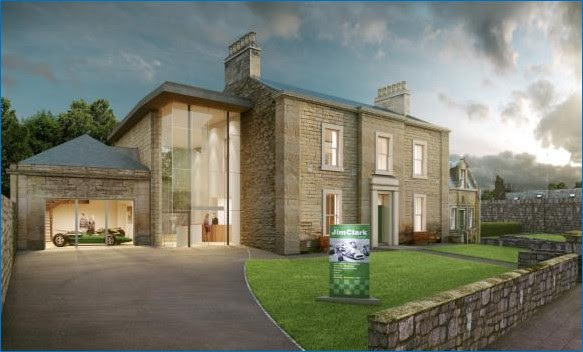 The £1.6m project, which is being delivered with over £600,000 of Council funding and the £300,000 raised by the charitable Trust, will see the existing small exhibition space in Duns redeveloped to create a modern museum to celebrate the life and achievements of Jim Clark, a double Formula One world champion. Sir Jackie Stewart, Honorary President of The Jim Clark Trust, commented: “I am thrilled that the dream has come true that sufficient funding is going to permit a great Scottish hero to be honoured by what will be an excellent testimony to his success as one of the world's greatest racing drivers of all time. The new museum will provide expanded exhibition space showcasing memorabilia and the trophy collection, two of Jim Clark’s race cars, new image galleries, film footage, interactive displays, technology and an education zone. It will continue to be operated by Live Borders. Doug Niven, Trustee and cousin of Jim Clark, stated: “On behalf of the Trust I would like to thank Heritage Lottery Fund and Scottish Borders Council and the thousands of individuals across the world that have supported our £300,000 charity fundraising campaign, without whom this project would not be possible. 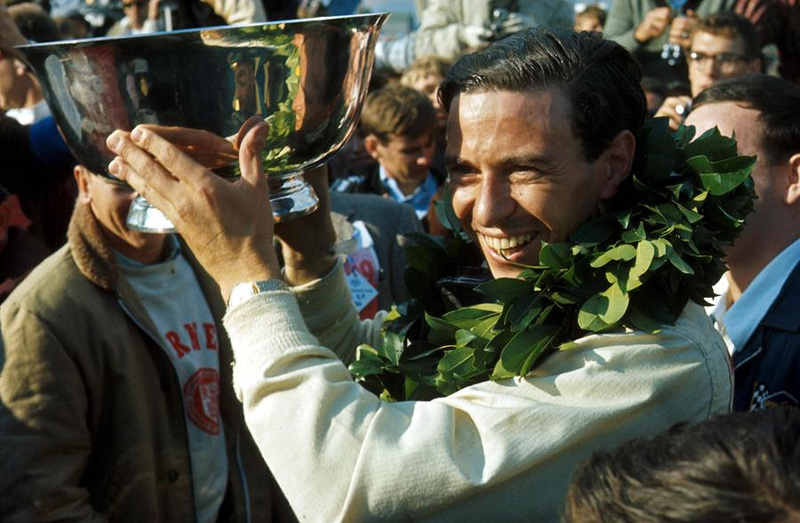 Jim Clark won the Formula One championship in 1963, becoming the then youngest ever World Champion. He followed it up with victory again in 1965 and in the same year also won the prestigious Indianapolis 500 in America. He remains the only driver to have won both the Formula One and Indy 500 titles in the same year. He is still considered one of the greatest ever racing drivers and remains to this day one of Scotland’s most admired sporting heroes.